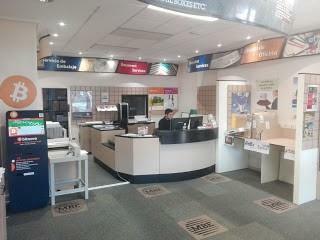 The bitcoin ATMs make the purchase of cryptocurrency easier every day! We have great news for the lovers of the bitcoin world! We have provided access to the purchase of cryptocurrency giving birth to three new bitcoin ATMs. You can find them in Bilbao, Castellón and Ibiza. Buying your favorite cryptocurrency has never been easier. First of all, every person who is thinking about using our ATMs should understand what exactly they are buying. Many people are wrong thinking that ATMs directly add bitcoins to their wallet. 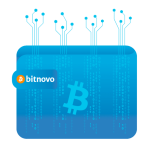 Bitnovo bitcoin ATMs issue voucher redeemable for cryptocurrency. 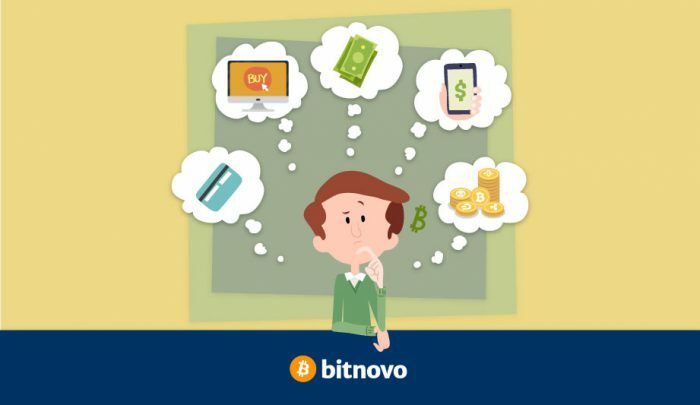 The Bitnovo voucher can be purchased only by cash (our ATMs do not accept cards). A customer must choose between predetermined amounts with the minimum value of 10 and maximum of 500 euros. The advantage over the “traditional” purchase is its expiry date. This means that each voucher is valid for three months from the purchase date and depends only on the decision of the customer when to convert into bitcoins. The whole process consists of only two steps: go to the ATM and buy your voucher. 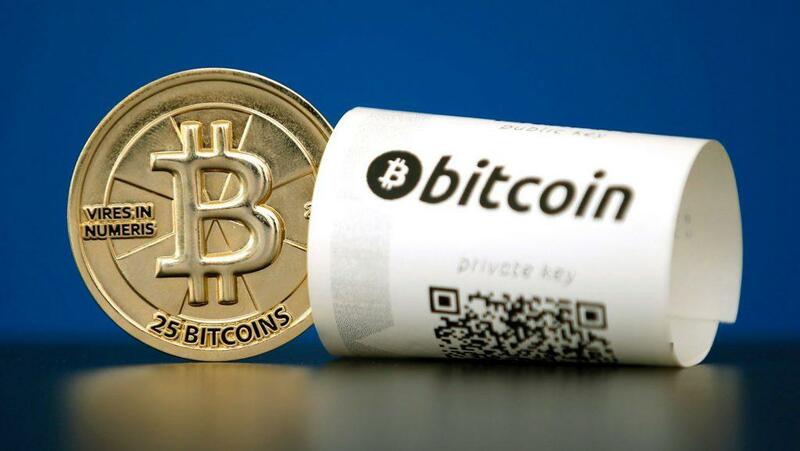 Converting the voucher into bitcoins is a very easy and fast process. The only requirement is to have a virtual wallet. 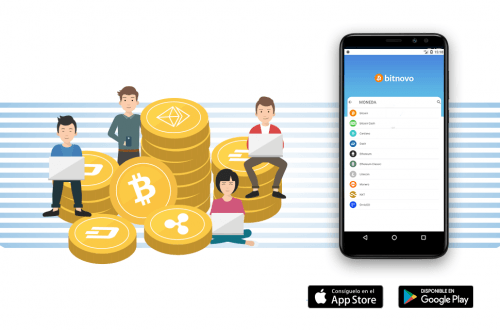 A wallet is a free application that fulfills the function of a portfolio that stores and protects cryptocurrencies. The vouchers have two codes: Code and PIN. One without another does not work to obtain your cryptocurrency, which means double security. When the client decides to redeem his crypto voucher, he has to do that through our website. In the first step you have to enter the code and the address of the wallet where you want to receive bitcoins. In the second step you have to put the four digit PIN which comes in the voucher, email (optional), phone number (optional) and ready! The amount of your voucher turns into bitcoins in a moment. 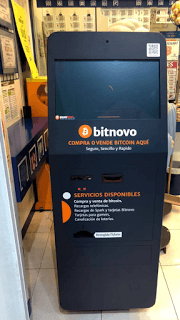 Where to find the Bitnovo Bitcoin ATMs? We currently have 5 ATMs in the peninsula, located in Valencia, Madrid, Salou, Bilbao and Castellón. We also have a new ATM in the Balearic Islands – Ibiza. 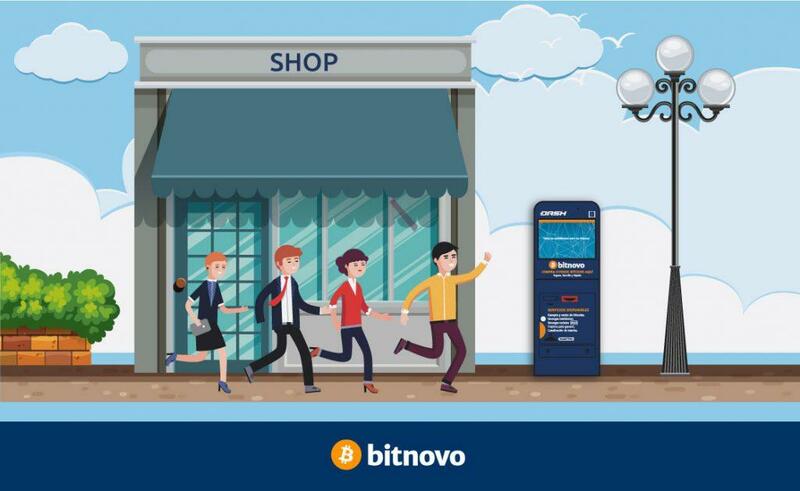 The all the ATMs specific locations can be found on Bitnovo webpage. 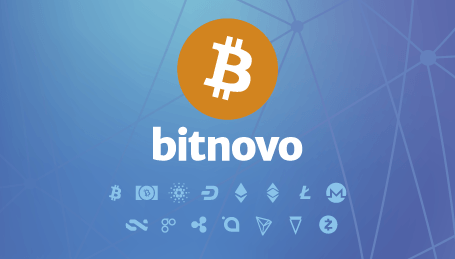 If you want to stay updated on the future Bitnovo points, where to find the bitcoin ATM, follow the news in our crypto-blog!